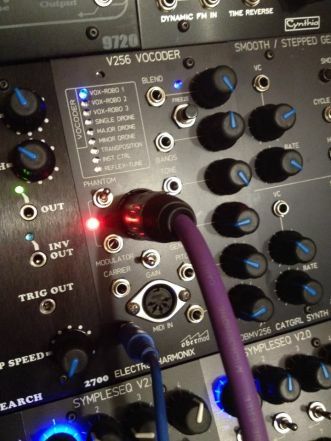 MUFF WIGGLER :: View topic - Migrating a scratch & dent EHX V256 Vocoder to Frac. Migrating a scratch & dent EHX V256 Vocoder to Frac. that looks like an interesting project! 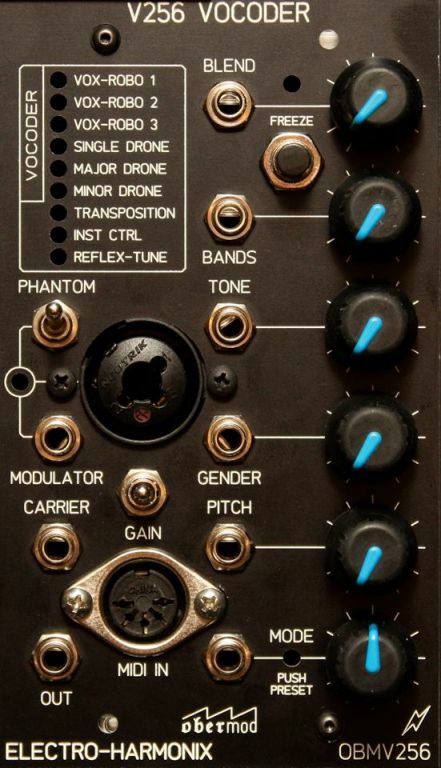 Have you converted any other pedals to frac format ? Not really, this is kinda a first. Now that's it underway and going well, I think other EHX stuff should be doable. 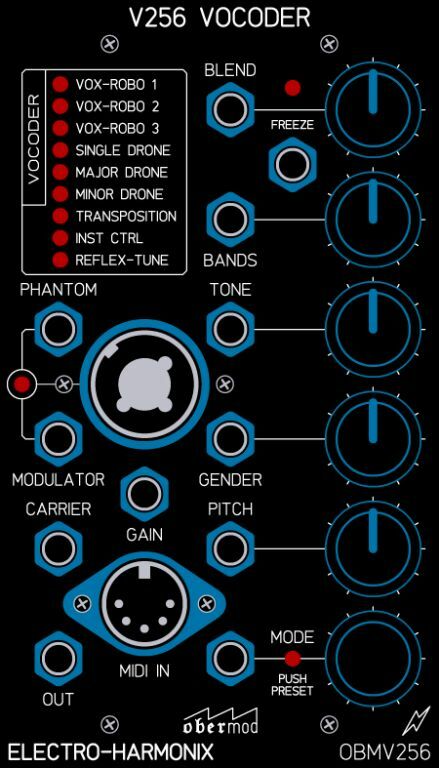 I saw a bit of a video one time ( iforget which) where some dude had put a Memory boy into a Eurorack panel. It would be cool to have some of them modded for line / modular signals.. I think there was even a Frac Memory Boy out there?